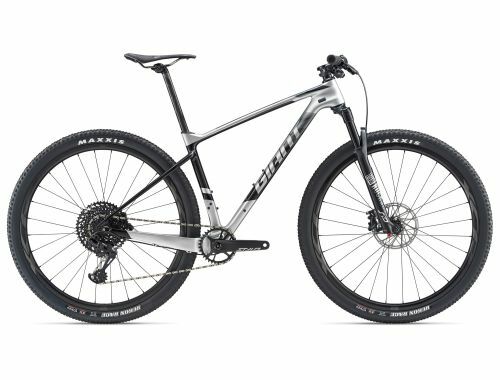 With its large-diameter 29-inch wheels, and an option to switch to 27.5+, this lightweight, Advanced-grade composite hardtail lets you choose one bike for multiple riding styles. In its 29er form, it’s ready for smooth, fast singletrack or XC racing. For rougher, more adventurous rides, you might choose the added cushion and control of 27.5+ wheels*. It features wider Boost hub spacing to improve wheel stiffness and add tyre clearance, plus a host of other features that let you dial in its performance for nearly any type of terrain. Bonus: you can even transform it into a singlespeed. * Fork compatibility may vary. Please check with your local Giant authorised dealer.